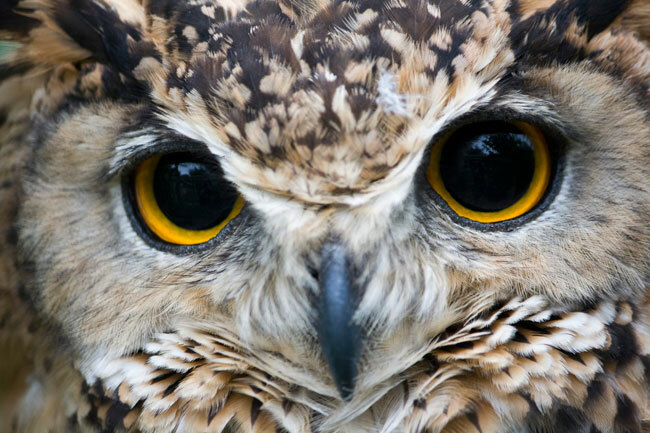 Owls are awesome. It’s an undeniable fact. They are expressive, they are diverse and they are stealthy. Oh, and their heads are on a swivel. The Order Strigiform is further divided into two families, the barn owls (Family Tytonidae) and the typical owls (Family Strigidae). 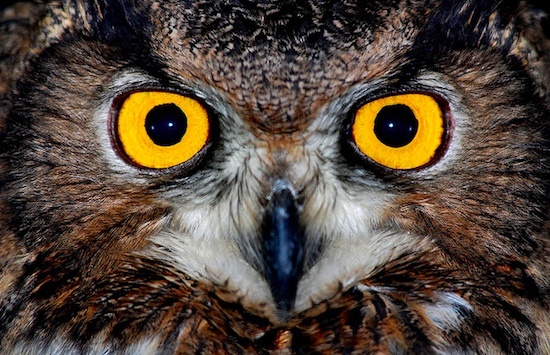 Owls are a diverse group of birds, with over 220 species of owls belonging to the Order strigiform. 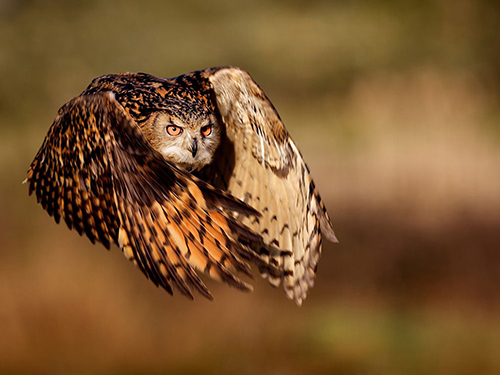 Owls have developed special feather adaptations that enable them to minimise the sound made when flapping their wings. 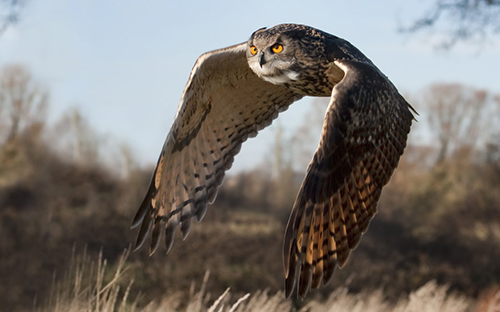 For instance, the leading edges of their primary feathers have a stiff fringes that reduces noise while the trailing edge of their primaries have soft fringes that helps to reduce turbulence. Downy feathers cover the surfaces of the wing to further reduce sound.